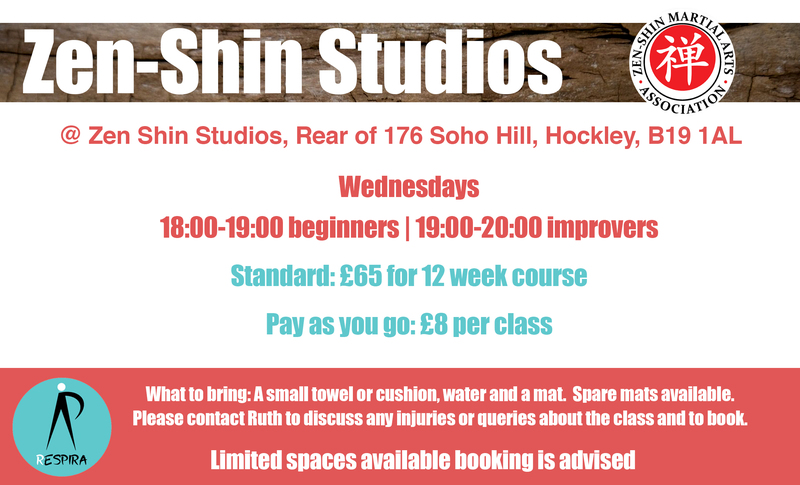 We offer Pilates courses at Zen-Shin Studios in Birmingham, delivered by trained contemporary dancer and certified Pilates instructor. All abilities catered for. 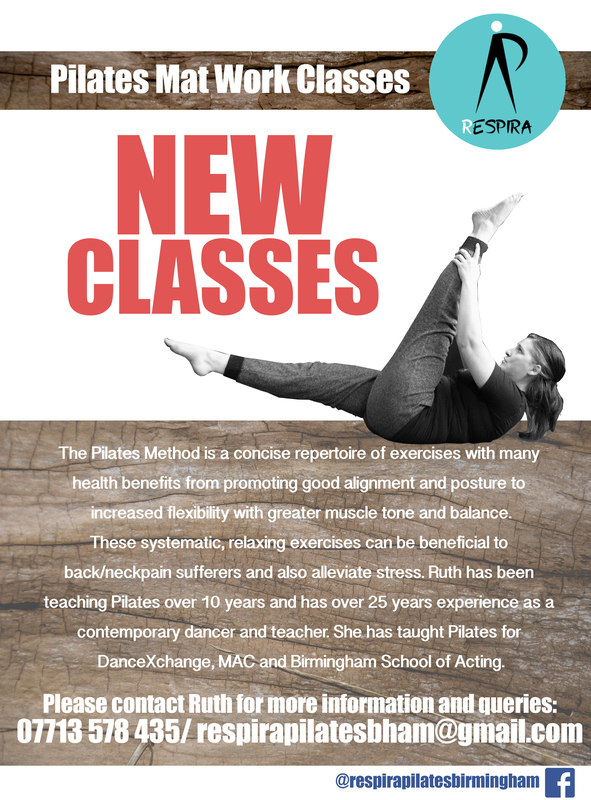 The classes involves Pilates mat-work with a small groups of 10 to promote a clear and concise understanding of the Pilates Method.